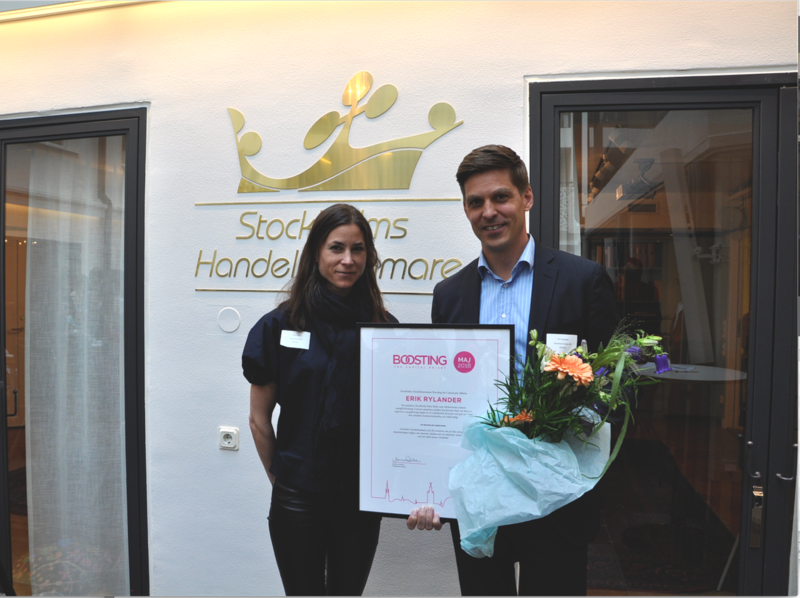 On Friday May 4th, Stockholm Data Parks received the “Boosting the Capital” award for the month of May from the Stockholm Chamber of Commerce. Mr. Erik Rylander, in charge of Stockholm Data Parks at Stockholm Exergi, represented Stockholm Data Parks at the awards ceremony. Stockholm Data Parks invites companies to establish data centers in Stockholm, making them part of the city’s energy system through, among other things, paid-for heat recovery. What is the Boosting the Capital Prize? The prize is handed out every month to three people who helped to make the capital better. Stockholm Chamber of Commerce is working to strengthen the region’s attractiveness and competitiveness.